Osaka Edition Newly Launching for 2020! Contact Us NOW for Exhibiting! Osaka Show Newly Launching in Sep., 2020! 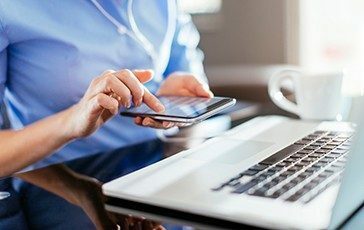 What is COSME TOKYO & COSME OSAKA? 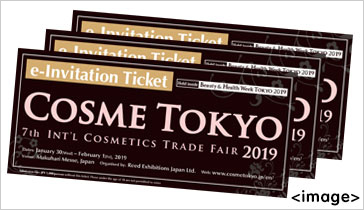 This is the best exhibition to expand your business in Japan & Asia's cosmetics market! 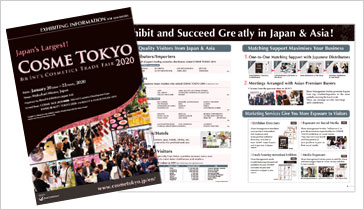 2019/03/29　Show Brochure (exhibiting information) downloadable! 2019/03/20　[Tokyo Show] Photo Gallery available! 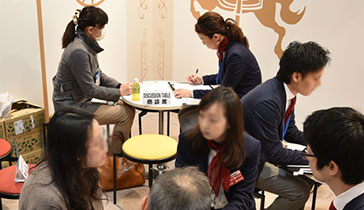 2019/03/01　[Tokyo Show] Post Show Report released! 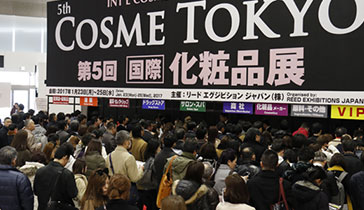 COSME Week Tokyo consists of the following 3 shows. COSME Week Osaka consists of the following 2 shows.